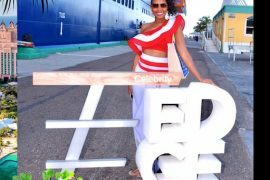 What is Celebrity Cruises ‘Move up’ Program? The move up program allows you to ‘bid’ in order to upgrade your cabin. This has only recently become available in the UK. How do I get to be part of the program? If you are eligible to be part of the program you will be emailed by Celebrity Cruises prior to your cruise. You must allow Celebrity to send you emails. When booking the cruise or signing up for a Celebrity account you would have been asked to allow email access, if you haven’t allowed Celebrity to send you emails you can log in to your account and change your preferences. To receive an email invitation to bid on a stateroom upgrade guest must be opted-in to Celebrity Marketing e-mails. To opt-in, to receive emails guests can sign up on our website, opt-in through the online check in process or within My Reservations section of website. What does the move it email look like? Below is a snippet of the email I received. The email subject was ‘Act now! 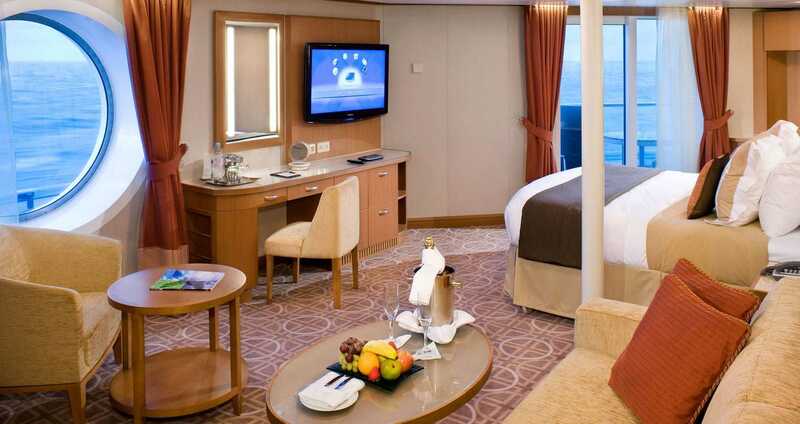 Upgrade your stateroom’ before you sail’. We’re excited to introduce you to a new and innovative technology that offers you several stateroom upgrade options that will elevate your upcoming vacation. Only a select group of guests are eligible to upgrade per sailing, and you’re one of the select few. Congratulations! If you booked your cruise through a travel agent, your agent can guide you through the Celebrity MoveUp process. If you haven’t got the email it might be worth checking your spam inbox, some seem to go there. Celebrity Cruises – How much do I have to bid for an upgrade? 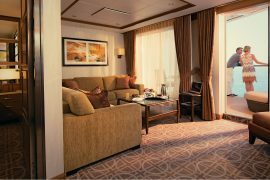 On the website it will list the minimum upgrade amount for each stateroom, you’re able to select an amount you would be willing to pay for the room. The website also gives you an indication of how likely your bid is to be accepted. On my cruise, the upgrade offers started at £20 so I decided to bid to go for this. Is it worth bidding on a Move Up upgrade? This one is totally up to you. I definitely won’t be holding my breath that my minimum offer will be accepted but it is a bit of fun. I’m not sure if this replaces the ‘random’ upgrades that seem to happen sometimes. What happens if my Move Up Upgrade offer is accepted? If your offer is accepted the money will be taken from your account and you’ll be assigned a new room. The prices shown are per person and if you’re travelling solo you will have to pay 2x the price shown. If there are more than 2 of you sharing a cabin only the first two have to pay extra. When will you find out if your Move Up upgrade offer has been accepted? Celebrities site states that they’ll let you know 48 hours before your cruise. At this point, Celebrity will stop selling the cruise on their website (I think you can still book if you phone up) but generally by this point Celebrity know how many people they have on the cruise. Do you get to pick your upgraded room? No, you don’t get to pick the location of the cabin. You’ll be automatically assigned a room, these are likely to be the ‘leftover’ cabins so may not be in the best locations. I’ve never had a problem with having a cabin in a bad location although I do hear some horror stories. If you have a bid accepted on a cabin category that has higher gratuities you will have to pay these. They are not included in the price that you pay when you bid. What about Captains Club points? The terms and conditions of your original cruise booking will remain in effect following the acceptance of an Offer or if an Offer is not accepted. This includes terms and conditions pertaining to cancellation, penalties, changes, the Captain’s Club program. Accepted offers will earn Captain’s Club points at the original stateroom category purchased, and not the category of the upgraded stateroom. 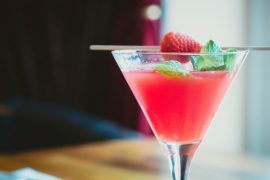 Do you have a Celebrity cruise booked?! Join us in our Facebook group! We would love to hear about your adventures.